OverviewExperience the joy in driving behind the wheel of a vehicle from Don Jackson Mitsubishi. 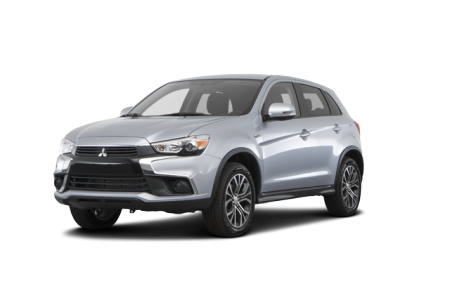 Our Mitsubishi Dealership in Union City, Georgia, is your connection to all the qualities that make this brand great: streamlined styling, powerful performance, and supreme comfort. 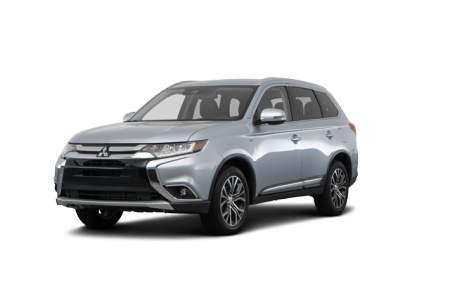 Take the highway or the road less traveled in the Mitsubishi Outlander, an SUV that offers road trip-friendly fuel efficiency and capacious cargo to match. 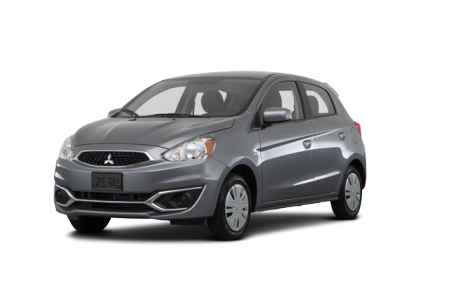 Minimize trips to the gas station in the high-MPG and compact Mitsubishi Mirage, or drive with confidence in the elegant Mitsubishi Lancer. 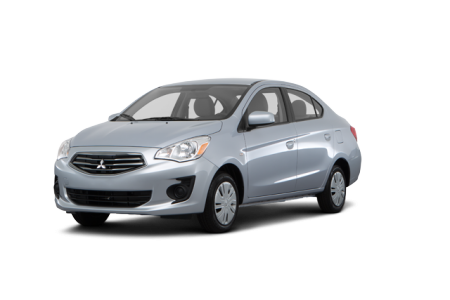 Lease a new Mitsubishi model at your local Union City, GA dealership. Your new vehicle is waiting for you in the lot at Don Jackson Mitsubishi - and our sales team is here to help you find it. 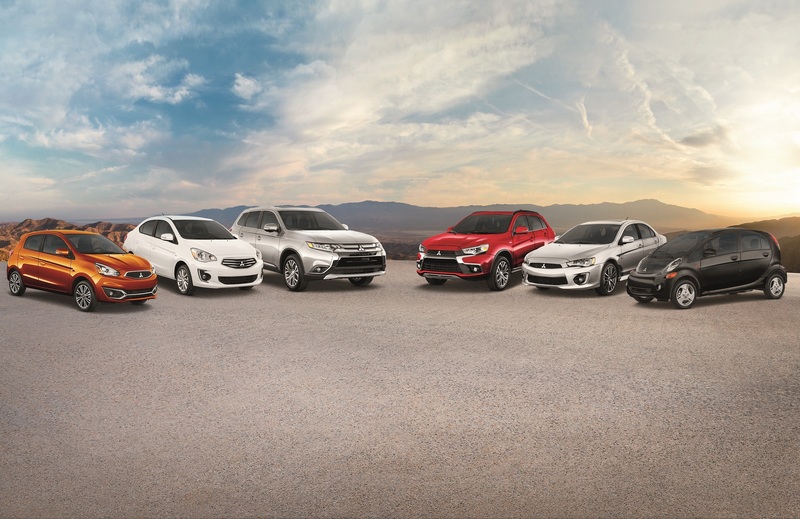 Start with a few test drives to get a feel for each model, then lean on our staff to help you find a model that fits your needs and budget. With support from our finance team, you can navigate auto loans, payment plans, and our trade-in program with confidence. 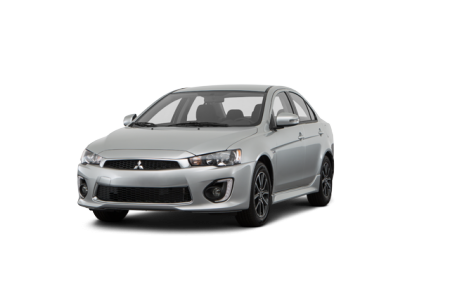 Visit our Mitsubishi dealership in Union City, GA, to match up with your new sedan or SUV! There's an easier way to keep your vehicle at its prime, and it starts and ends with the Don Jackson Mitsubishi service center. Our certified mechanics are prepared to deliver exceptional quality for all your auto repair requirements, whether you need a tire rotation or brake service. Bring your vehicle to our location in Union City, GA, to stay up-to-date with your routine maintenance schedule - you'll be thanking yourself in the miles ahead.